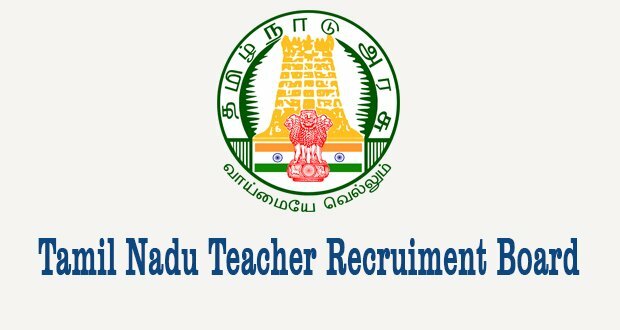 Teachers Recruitment Board (TRB) Recruitment 2017 | 1058 Lecturer Vacancies | Salary Rs. 15600 – 39100/- PM : Teachers Recruitment Board (TRB) has recently published notification for the post for 1058 Lecturers Vacancies. More information please read below mention Details carefully. No of Vacancies : 1058 Vacancies. Post Name :- Lecturers posts. Age Limit :- Minimum age require as 18 years and Maximum Age is 57 years as on 01-07-2017. For Age relaxation Check the official notification publish on their official website. Pay Scale :- Candidates can get salary Rs. 15600 – 39100/- per month. Grade Pay :- With 5400/- Grade Pay. Download application Form through official website http://trb.tn.nic.in . before or on 07-07-2017.